The integration of technology is an essential part of enhancing the learning process in all areas of the curriculum at Netivot HaTorah. Students acquire the necessary skills in order to demonstrate proper usage of technology devices including hardware, software and web applications. 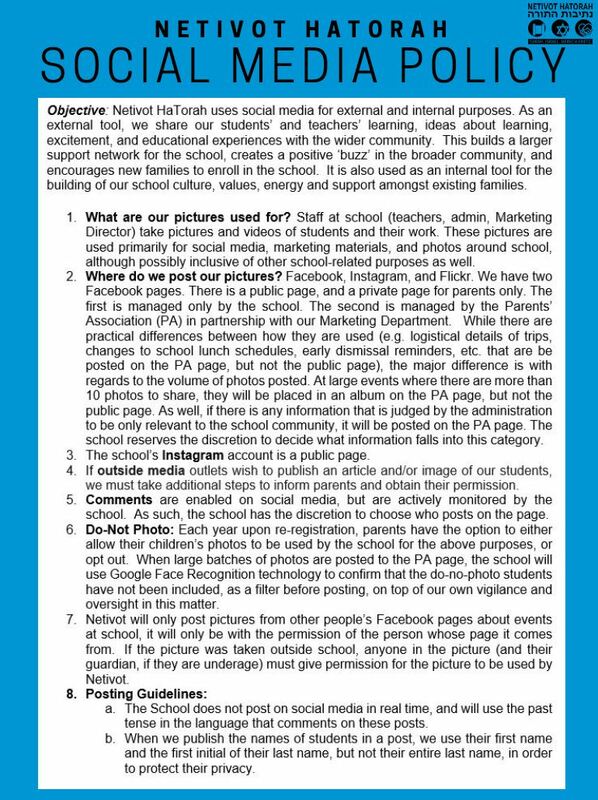 Digital citizenship and safety are an integral part of this process. 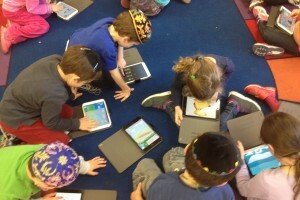 At Netivot, Technological devices are used to develop 21st Century skills through meaningful learning experiences which are integrated into various areas of the curriculum. By providing our students with these learning opportunities to develop these skills, our goal is that they continue to learn, thrive and succeed, while at the same time maintaining our core values of Torah, Israel and Derech Eretz.  Check out Netivot’s Technology Lab blog page for a complete list of educational activities and resources our students are currently working on.